With this game, you will need to have some kind of materials to create a path, a floor game board, for the child to move along. Try using interlocking colorful foam pieces. Construct the path with turns, to create more of visual stimulation. Consider allow the child to put together the board on their own. Mark the beginning and the end of the path. 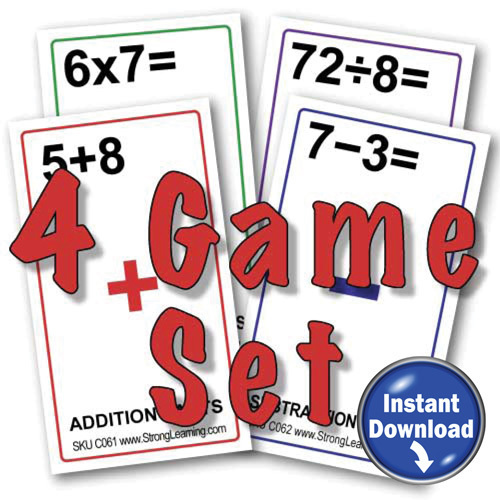 Have the child, as the game piece, stand at the start of the Path of Math game board (the first piece) and ask a math fact (addition, subtraction, multiplication, division). If the child gets it correct, he or she moves one place. However, the child does not move forward until one correct answer is given. Having fun while learning math facts is the goal, so if a child tries a few times and misses, allow them to repeat the correct answer and then move forward. Once the child has made it to the end of the Path of Math, they won the game. 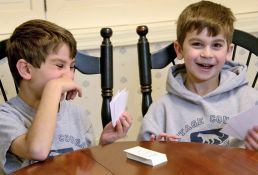 The game can be played with more than one player, each given their own question and moving at the pace of the correct answers. Path of Math Game is a perfect game to be played anywhere that you find a potential for a floor game. Tile floors, brick pathways, stepping stones or even steps can be perfect ways to making learning math fun and on the go. If that’s the kind of fun you like, learn about our other math games for kids. Love your site, love the math games suggestions, will try some with the school class soon. Tonight, I clicked on your invitation to “click on Dyscalculia Toolkit for instant download” graphic picture. Unfortunately, it didn’t take me any further e.g. to a downloadable document. Is this item available as a resource to the public? 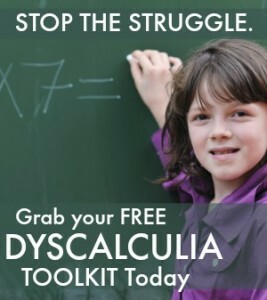 Sorry you couldn’t download the “Dyscalculia Toolkit.” This link should work. 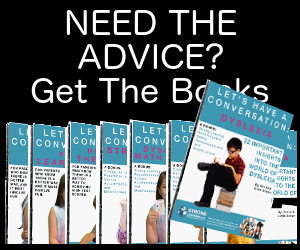 http://drlindasblog.com/?s=dyscalculia+toolkit Be sure to scroll down to sign up for it. And let me know if you’re still having trouble. I do want to make sure you get it.